Once you start on the ribs on this list, you’ll be licking your lips, fingers, chopsticks and all manner of utensils. 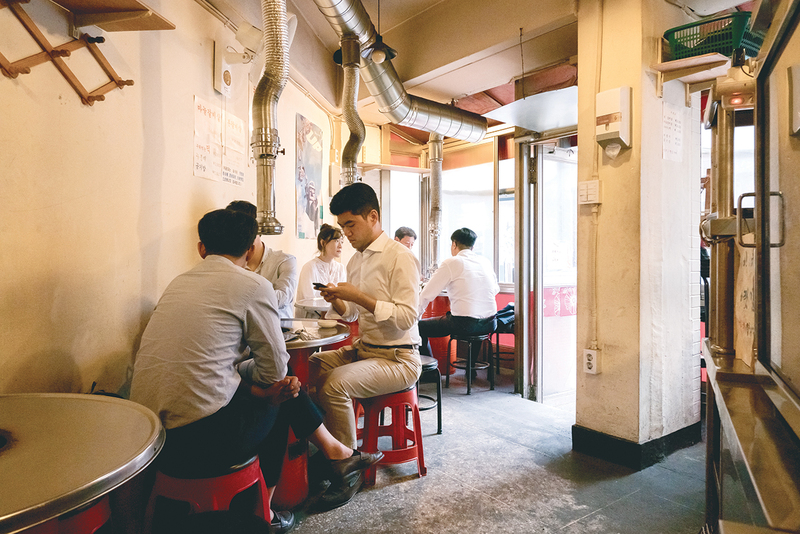 With 70 years of experience under its belt, Chosun Ok is a classic nopo, which literally means “old shop.” Located in Euljiro 3-ga, it’s surrounded by other nopo restaurants with menus that haven’t changed in over 50 years. Chosun Ok is a barbeque joint. 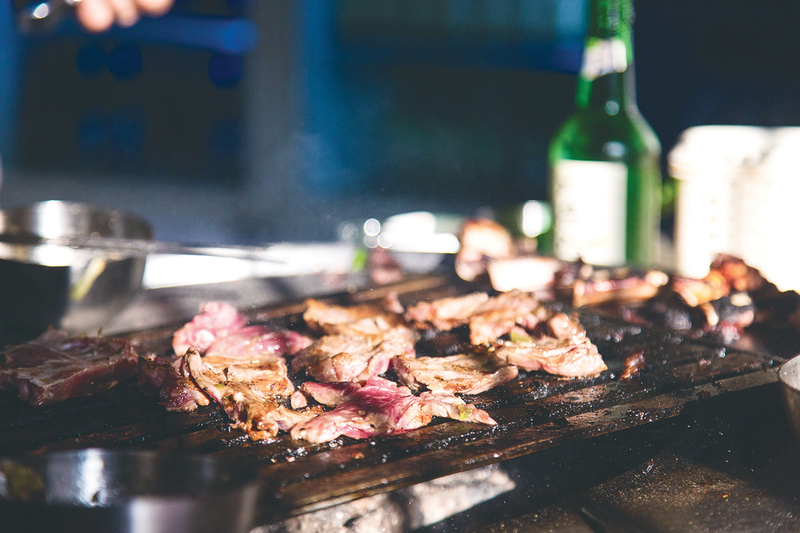 It serves its famous marinated galbi or beef short ribs grilled over charcoal fire. Unlike most barbeque restaurants, there’s no grill at the table. 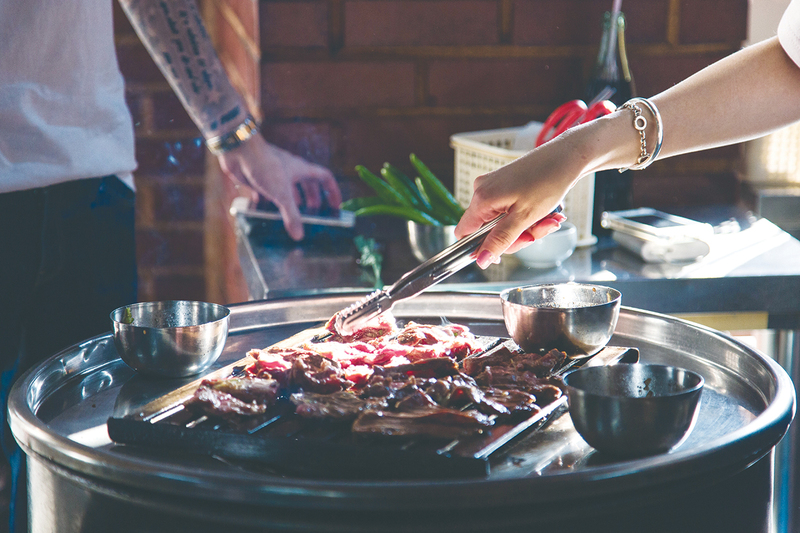 Instead, the grill master grills up the galbi over a giant grill in the kitchen, and the ribs are served on a plate, perfectly done. Marinated ribs, or yangnyeom galbi, is their signature dish. The marinade is strong, but fans say it is well-balanced and delicious. There are a few rice or noodle dishes to finish the meal. Interestingly, the restaurant’s daegutang is a misnomer. It isn’t a cod stew but a beef and vegetables soup more commonly known as yukgejang, which became popular in the city of Daegu, hence the name. 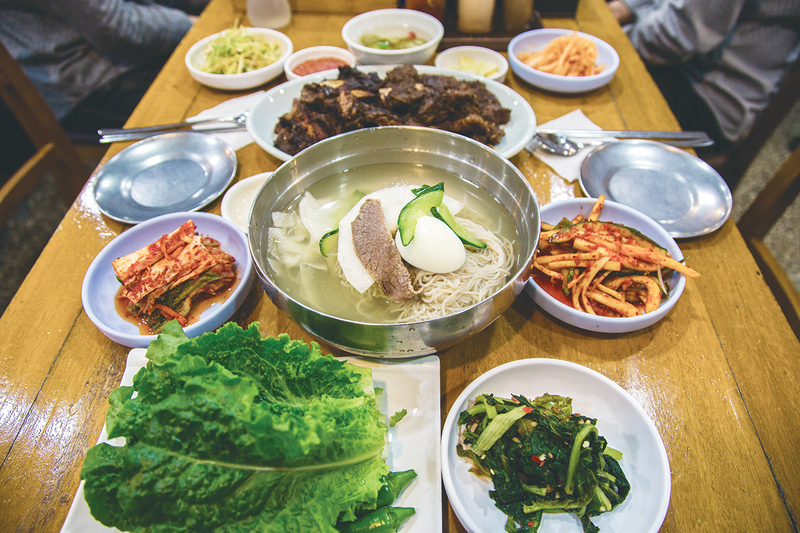 Naengmyeon, or noodles in cold broth, is another popular post-galbi option, but you may head over to the famous Pyeongyang naengmyeon nopo, Eulji Myeonok, only a hop, skip, and jump away. 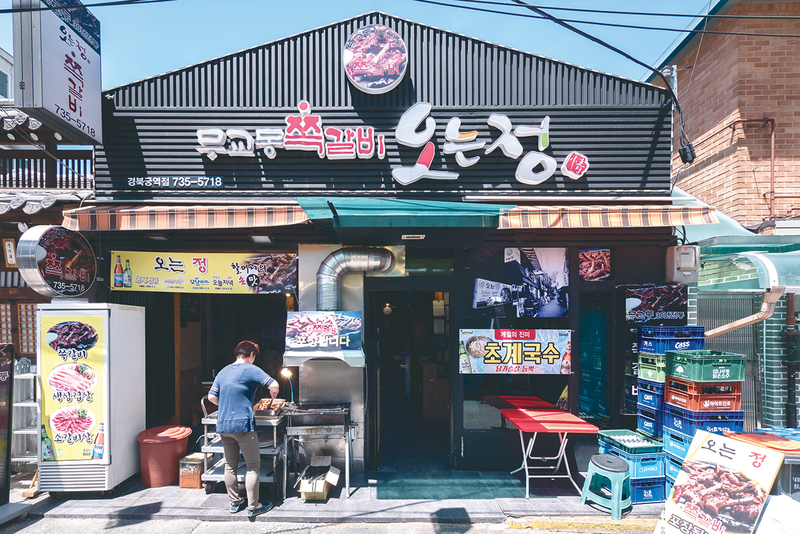 Local foodies say that the final stop in an Euljiro matjip tour should be Golbaengi Alley, where you can feast on all the spicy sea snails your stomach can handle. It’s the name that first catches your eye: Beef Ribs Across from the Venus Head Office. But it’s “game over” once you get a taste of their garlic seasoned ribs and altari (young radish) kimchi. As the restaurant is quite small, with only five oil drum grill tables, reservations are highly recommended. The owner Lee Sooho operates the restaurant with his wife, following a career in the food and beverage industry. There’s no particular story behind the name; Lee simply wanted an easy-to-remember name that conveyed both the location and menu. His goal was a small restaurant with a simple Korean menu that would appeal to everyone. 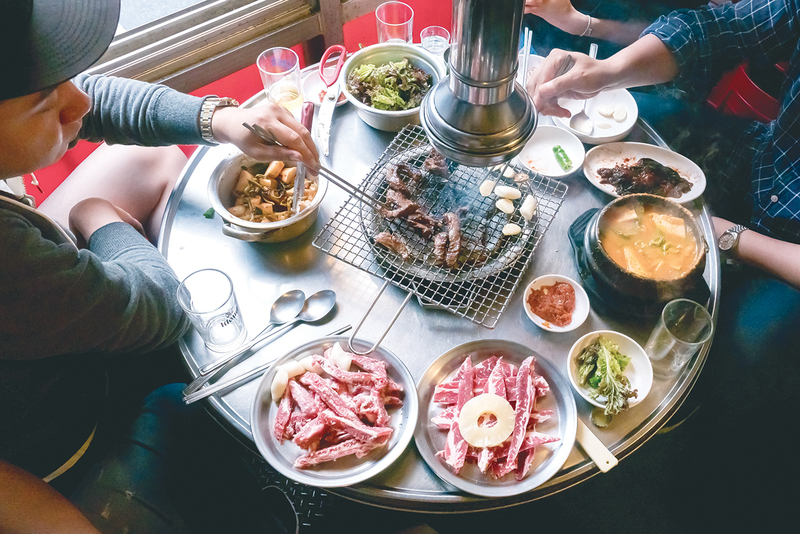 In terms of the main barbeque dish, there are only two choices: garlic marinated beef ribs or bon galbisal, which Lee describes as shabu-shabu style, thinly-sliced beef ribs without any seasoning. The galbi is grilled with a slice of pineapple and chunks of rice-cake that balance the garlic marinade. Customers also love the altari kimchi and the perilla leaf kimchi. The doenjang jjigae is a real treat with its flavorful broth made from large-eyed herring, or dipori, rather than the usual anchovy stock. The kimchi banchan dishes are so popular, they’re available for sale to customers. The barbeque restaurant is located on a popular street that’s known by many names. Some call it Gyeongbokgung Seochon; others call it Chebu-dong. 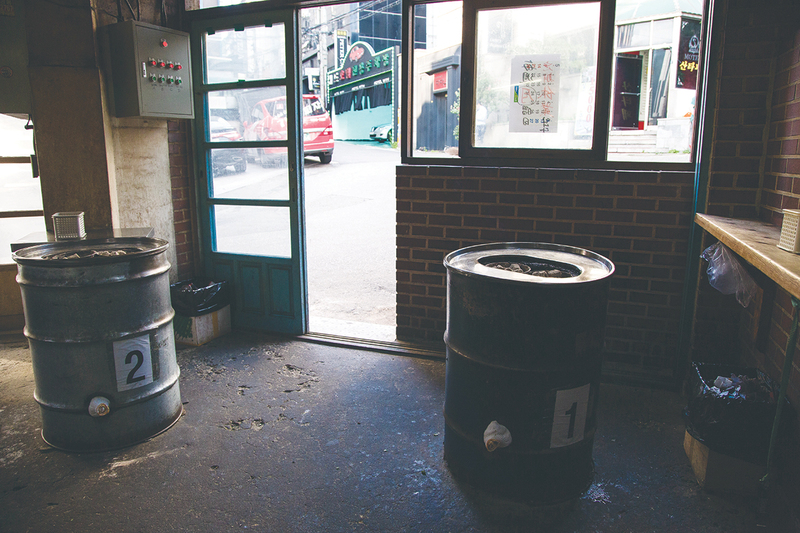 Recently, the government designated the street as Sejong Village Food Culture Street. 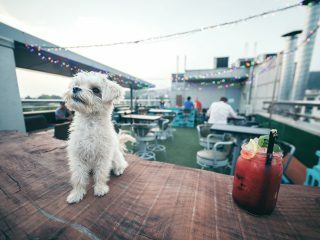 This long, winding road is filled with a diverse array of restaurants, bars and cafés, frequented by even more varied groups of Gwanghwamun office workers, local hipsters, foreign tourists and even Gangnam daytrippers. 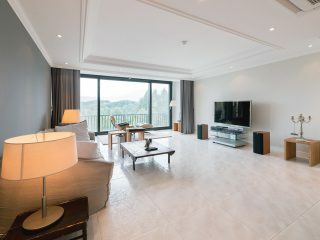 No matter which group you may belong to, it’s hard to pass by Oneungjeong Jjokgalbi without taking a look in. The huge barbeque grill at the front doors, where the pork ribs are first grilled by the restaurant, pulls you in with their delicious smoky aroma. The menu is short with three main dishes: marinated jjokgalbi, samgyeopsal and beef galbisal. 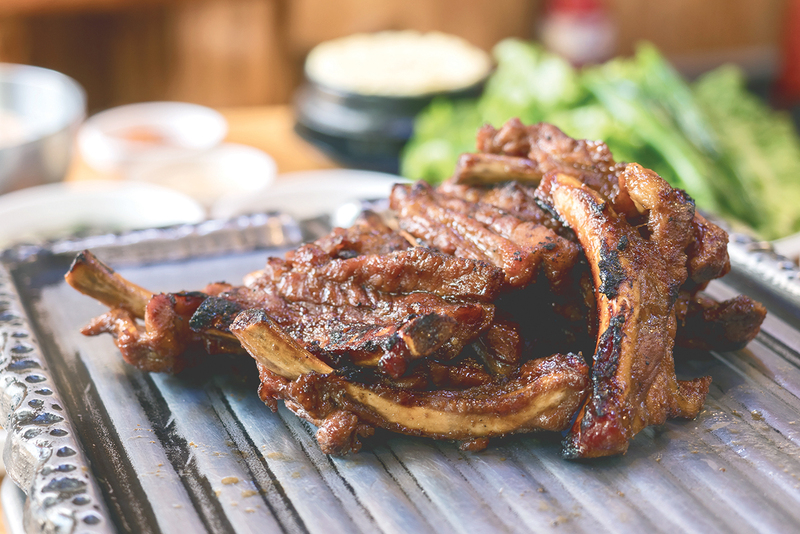 The most popular, jjokgalbi or marinated pork ribs, are first cooked outside and then placed on a hot stone grill at the table. Various banchan and doenjang jjigae are served with the ribs. The ribs taste a bit sweet and salty at first, but there’s a spicy kick in the marinade that builds up with each bite. You can round out the meal with a bowl of cold chicken noodle soup (chogye guksu) or steamed egg in a hot pot (gyeranjjim). You’re welcome. 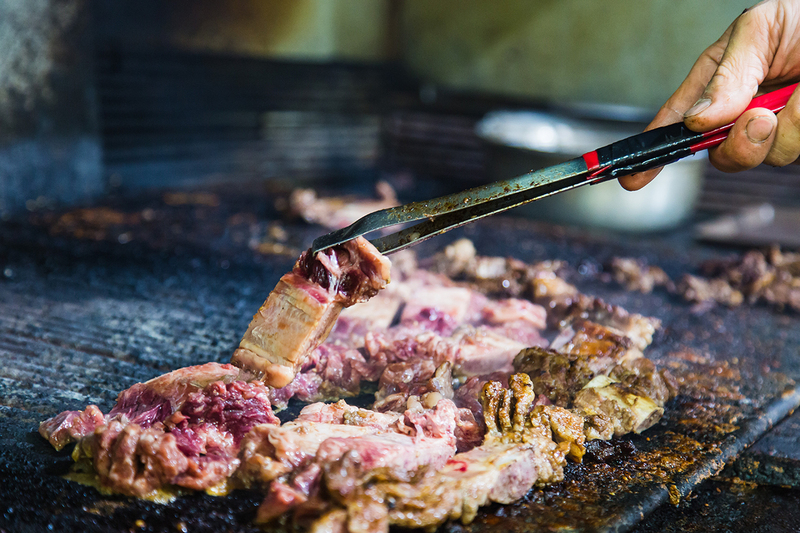 This Yeonnam-dong barbeque joint boasts over 60 years of experience. They know how to do ribs right, and the long lines are proof. Even if you wait in line, however, there’s no guarantee as the restaurant only prepares 600 servings per day. The trick is to go early and bring your own rice and kimchi. The restaurant doesn’t provide either but you can go to a nearby convenience store or bring some from home. As the name indicates, there’s no seating here. You stand around an oil drum charcoal grill and enjoy the only item available, beef short ribs. The ribs are marinated in a garlic soy sauce base that’s surprisingly not too sweet, and they come with three additional dipping sauces. A small bowl of green peppers are also part of the set, but there’s no rice, banchan or jjigae. It’s just about ribs here, period.